Child custody laws vary from state-to-state, so we recommend you find not only Nevada father lawyers, but an experienced one in your county and city from which you case resides. Nevada law might state it is illegal to drive a camel on the highway but “legal” to hang someone for shooting your dog on your property? An attorney who knows the law, will be able to determine fact from fiction. Not to mention represent you well in a more serious matter, such as access to your kids. For those seeking or looking for a divorce or custody attorney, please continue to click through. These are the attorneys we have vetted and recommend. 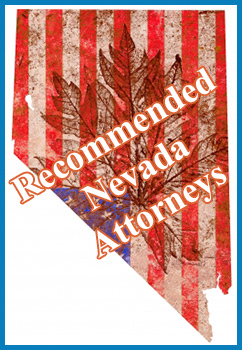 If you know of any good Nevada Father Lawyers or happen to be a custody attorney, you can be listed please click here to learn more.